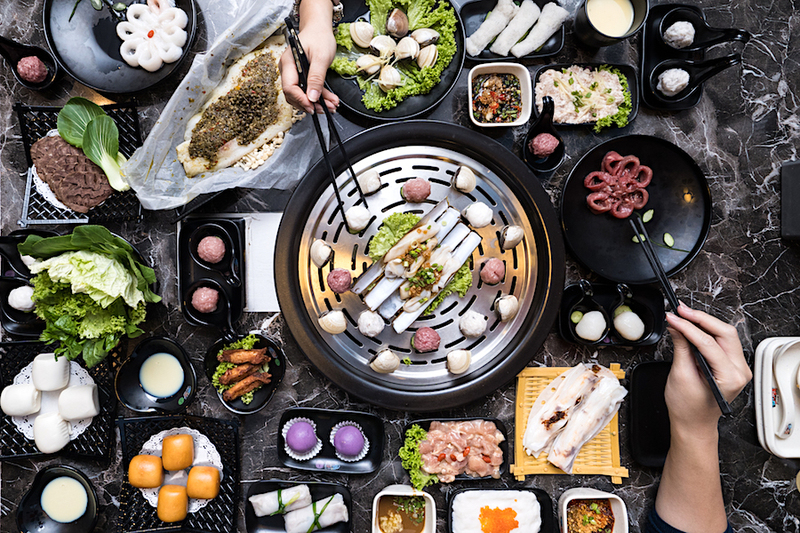 A Steam Pot AND Hotpot 2-in-1 concept. 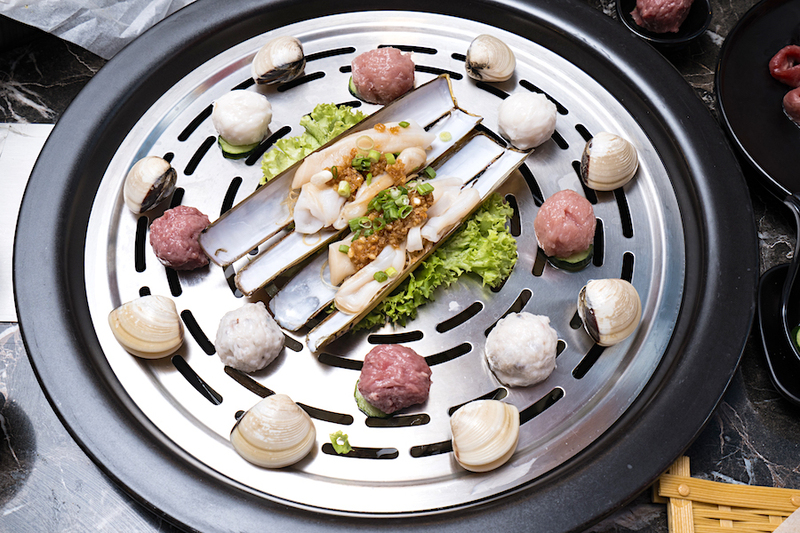 Singaporeans love their hotpot, with many restaurants sprouting around the island. 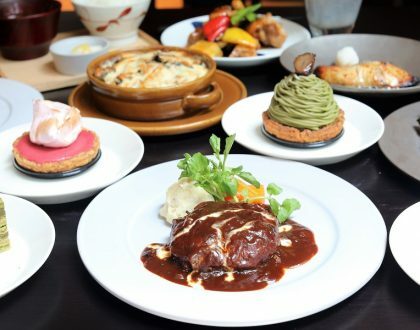 On the other hand, steam-pot restaurants are less commonly seen. 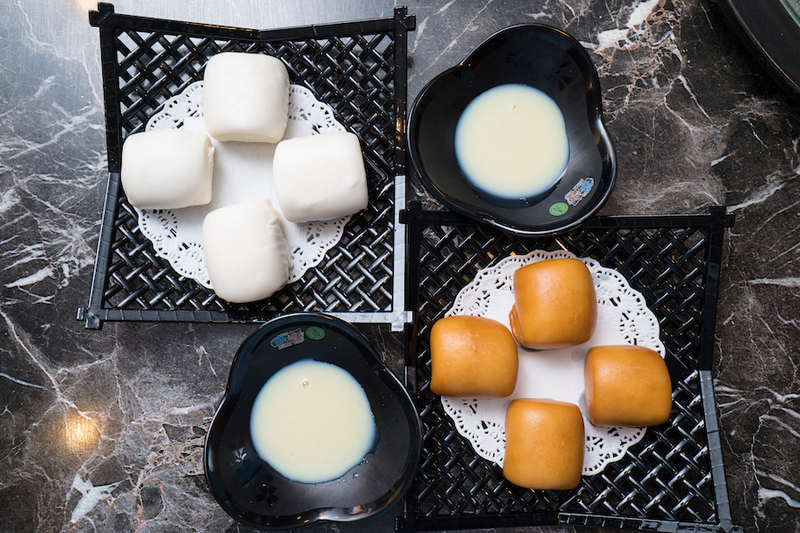 Steam-potting uses technology whereby raw ingredients such as seafood, meat, dim sum are steamed in high-speed upon order, and therefore you can expect shorter waiting times for food to be cooked. 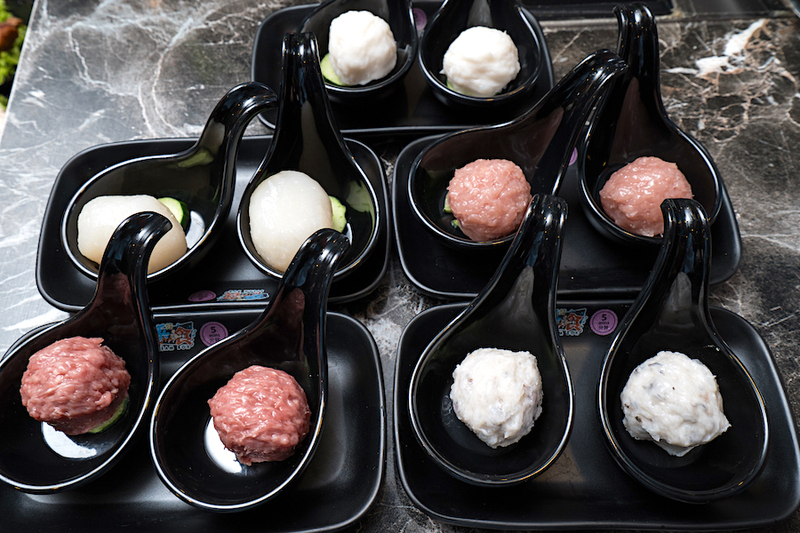 The result is that natural juices and nutrients of the ingredients, are kept within with flavours accentuated. 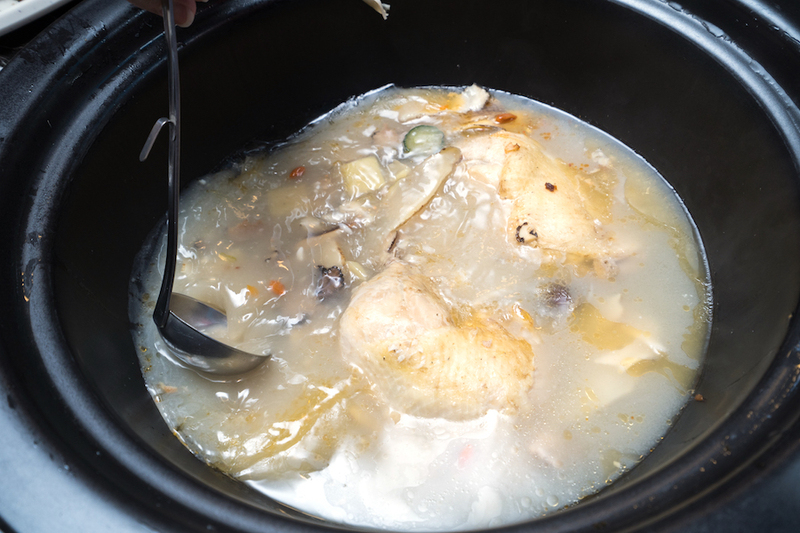 Temperature can also be controlled to ensure the food is not under or overcooked. 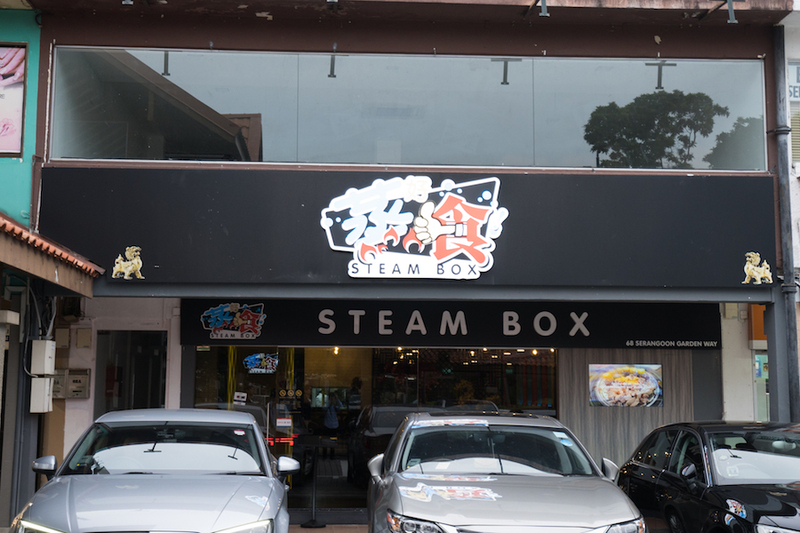 Initially started out as a “steam-potting” restaurant, Steam Box has incorporated hotpot into its base – so you can enjoy your food in two different ways. 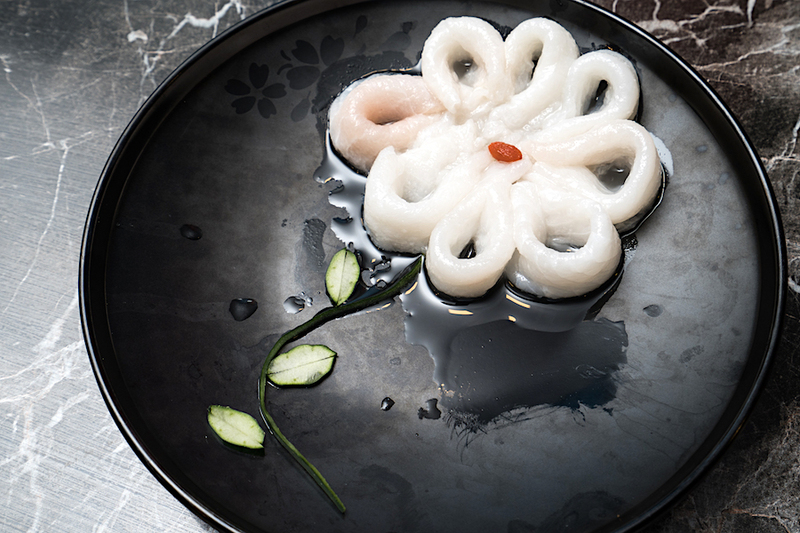 The 3 NEW hotpot soup bases include Pork Ribs Lotus Root ($18), Chicken Herbal Collagen ($25) and Base of Seafood ($28). 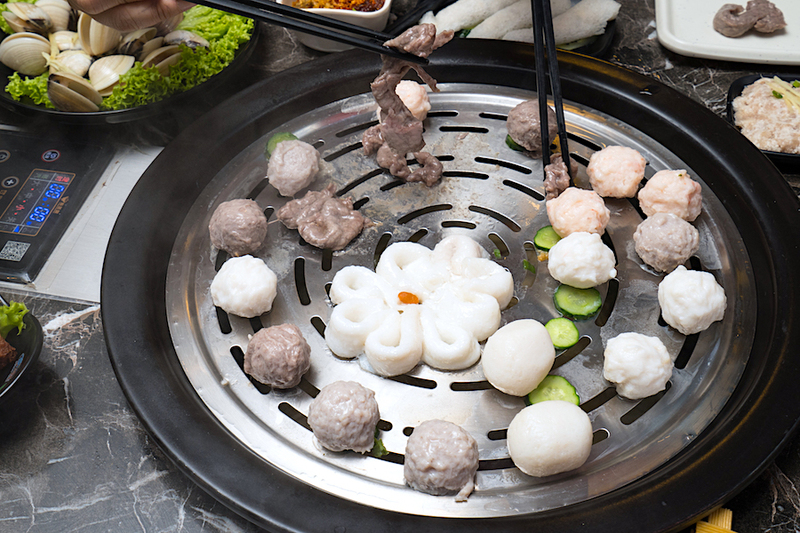 The high speed steam-potting method extracts the “essence” from the ingredients which will then seep into the hotpot soup bases beneath, adding flavours at the same time. Water is pumped in through technology, to prevent the pot from drying out. 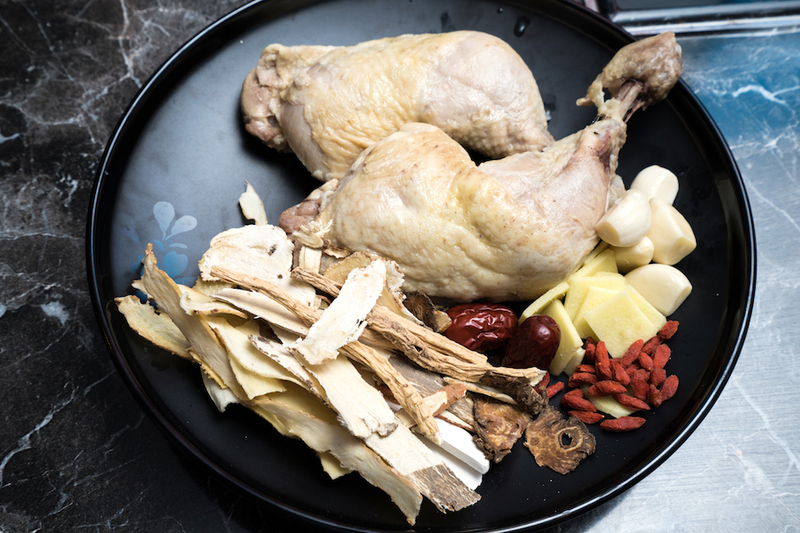 Other than Porridge ($18), you can include a choice of hotpot soup bases Pork Ribs Lotus Root ($18), Chicken Herbal Collagen ($25) and Base of Seafood ($28). Both the Pork Ribs Lotus Root ($18) and Chicken Herbal Collagen ($25) soup bases are available in non-spicy version whereas Base of Seafood ($25) comes in tom yum soup base for those who prefer a spicier kick. 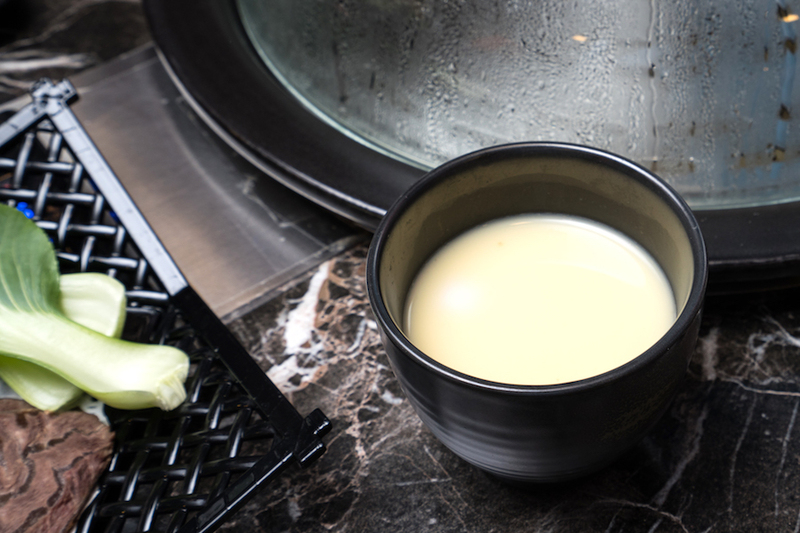 The soup bases are refillable. 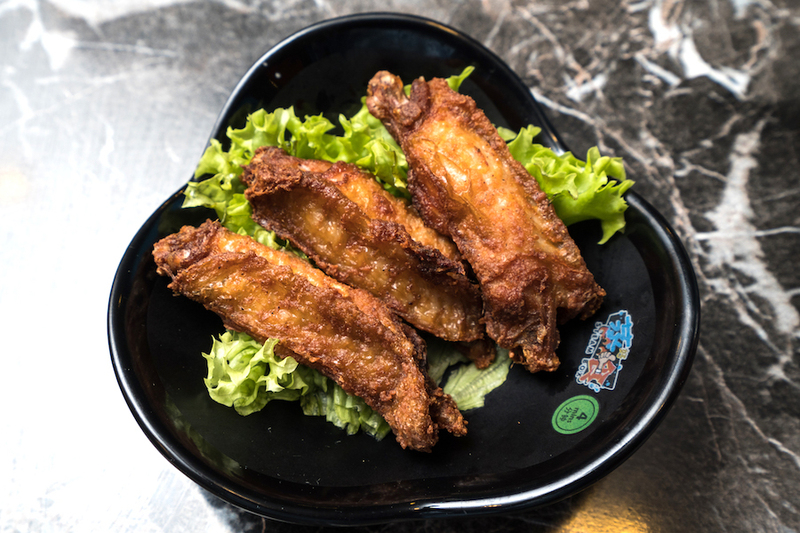 Our table’s favourite was the Chicken Herbal Collagen ($25) with warm, tender and flavourful chicken meat; this is in spite that the ingredients have been “cooked” for more than an hour under the steam plates. 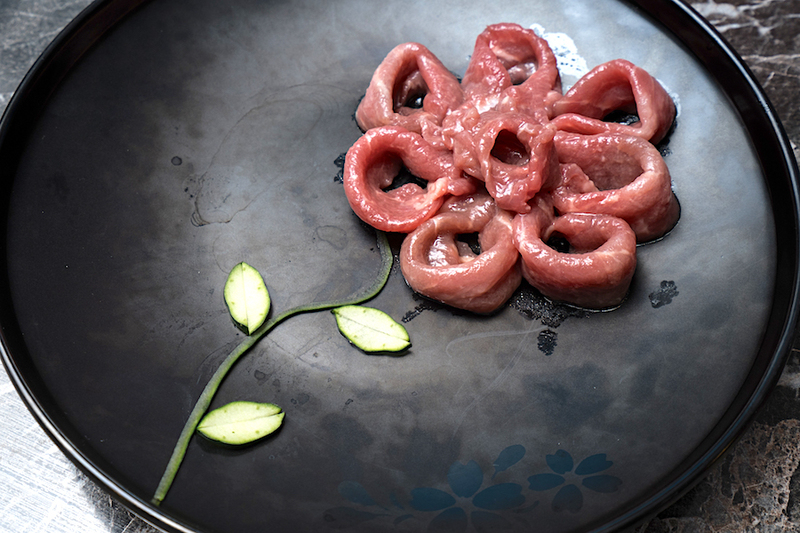 Two photogenic plates of “meat flower rings”, featuring tender marinated beef and sliced fish marinated in salt and osmanthus, arranged in a flower-shaped presentation. 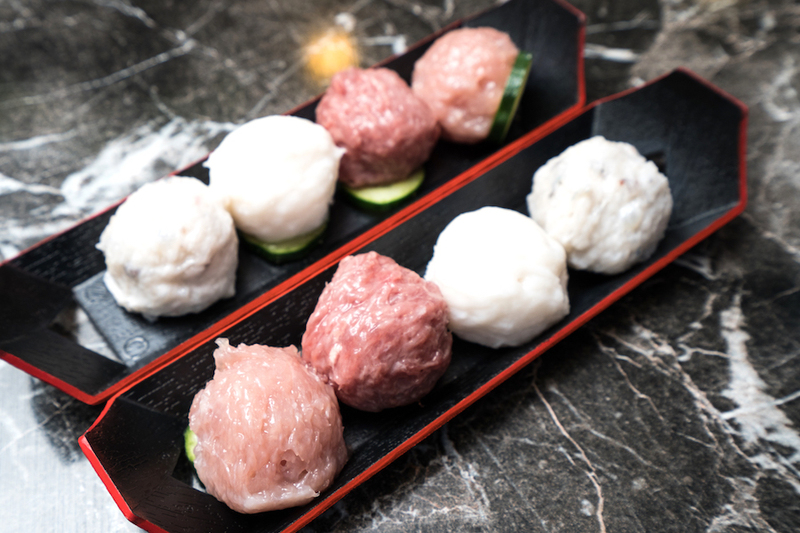 Hand-made by tossing it to produce a springy, chewy texture using 100% natural ingredients, these meat balls come in various flavours such as: Cuttlefish paste ($8.80), Bamboo Shoot Roll (3pcs for $7.80), Fish ball (2pcs for $1.80), Pork ball (2pcs for $2.20), Cuttlefish ball (2pcs for $2.50), Beef ball (2pcs for $2.50), Prawn ball (2pcs for $2.30), Mixed paste balls (4pcs for $4.80). 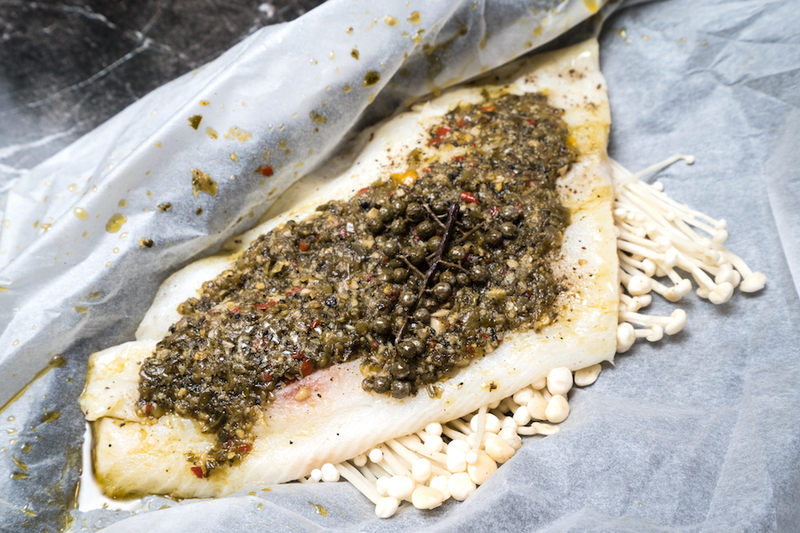 Our table’s favourite with fried peppercorn and spices sprinkled on top of the grouper (for numbing sensation), before wrapping it up for 6 minutes of high speed steaming. 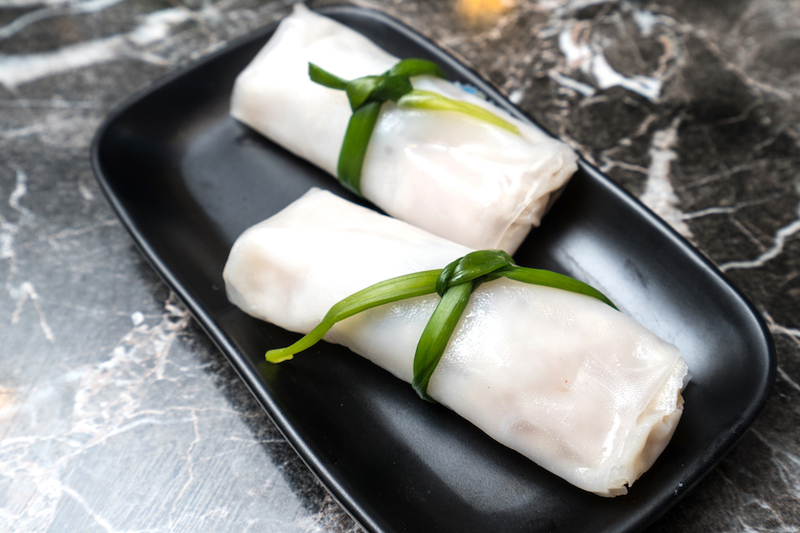 Smooth rice roll with fillings of sweet scallops, shrimps, chilli, radish, accompanied with special home-made XO sauce. 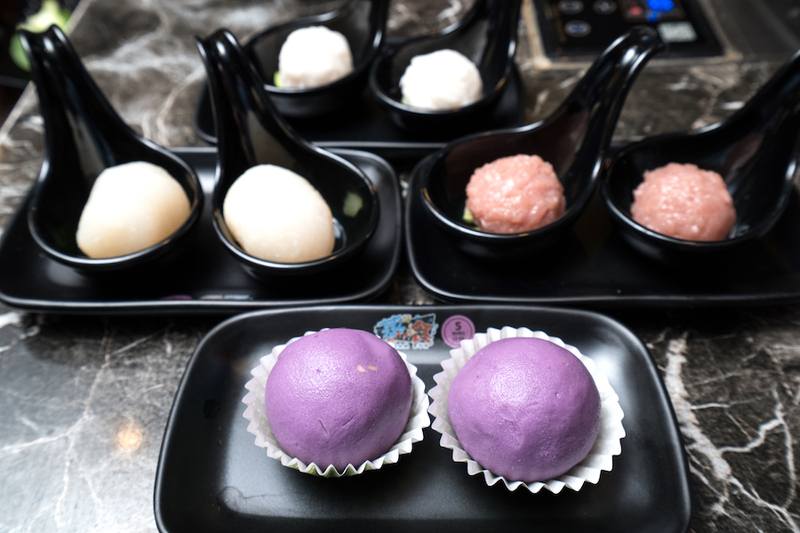 Wobbly steamed egg made with 3 different types of eggs – century egg, quail egg and chicken egg. 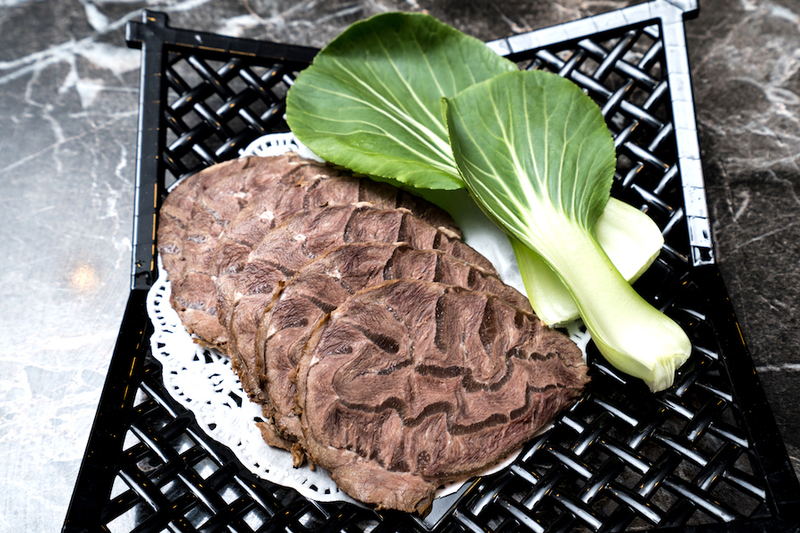 A side of tender beef is braised with star anise, bay leaves, Chinese cinnamon, garlic and ginger for a number of hours. A crispy starter while waiting for the food to be steamed. 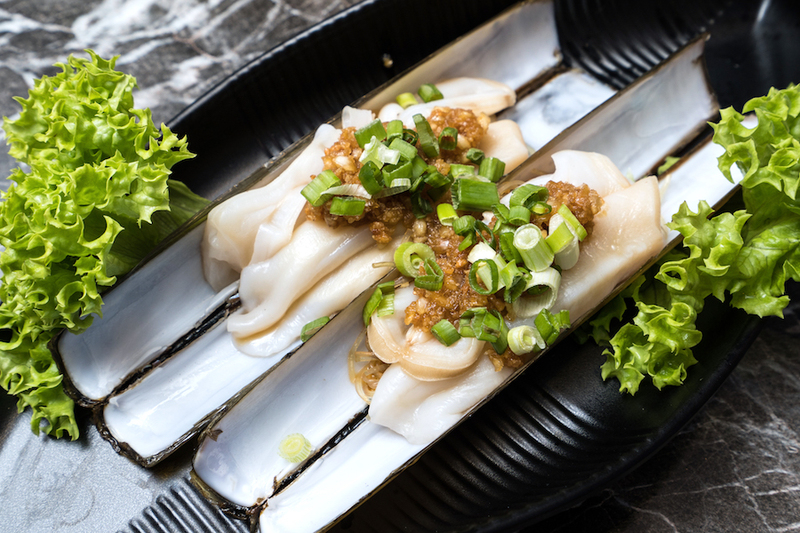 Crispy on the outside, fluffy on the inside – you can dip them into the hotpot base, or have them on their own. 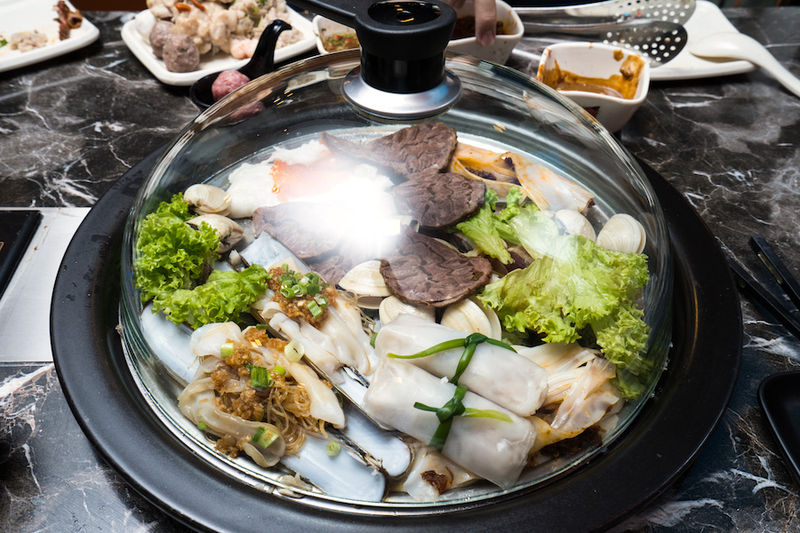 There are 2 advantages of using steam-potting method instead of the traditional hotpot style. 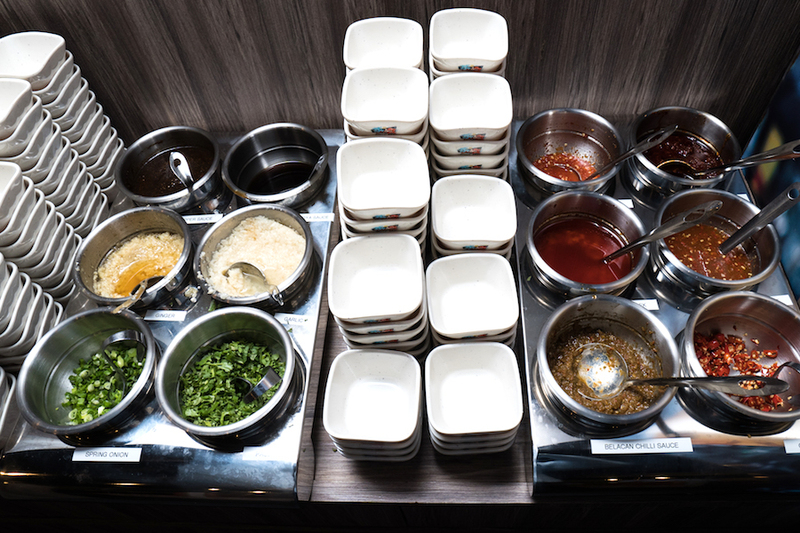 Firstly, this is fast and efficient way of cooking the food according to the time duration indicated on the plates. 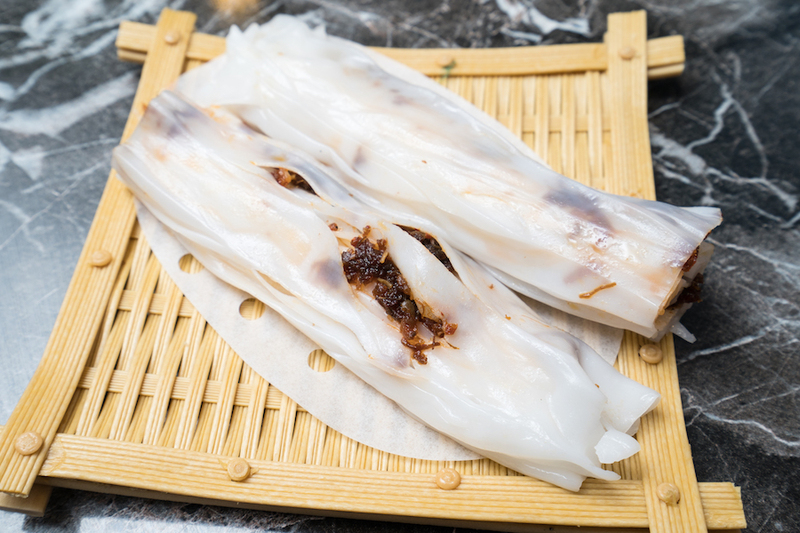 Secondly, the cooked products are healthier as they are cooked using steam instead of dipping into the hotpot soup bases, which also means that the flavours of the cooked food comes directly from the food itself and not from the soup bases. 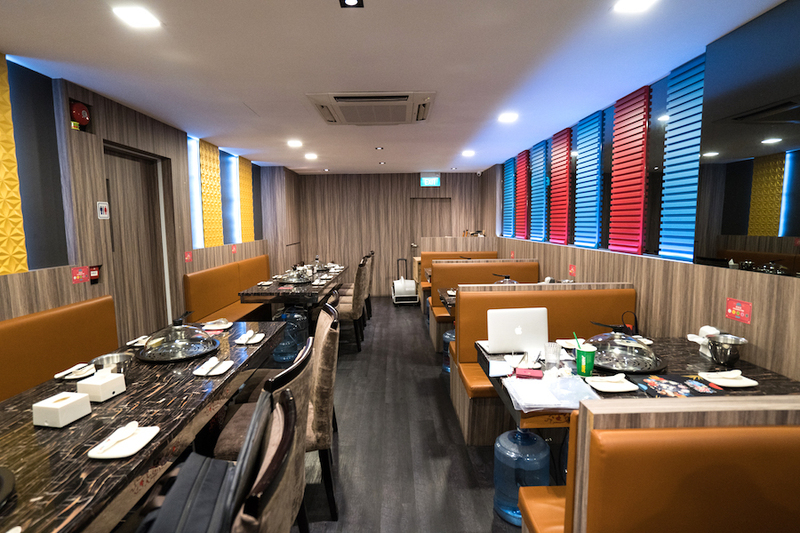 Steam Box makes a conducive place to jio your family and friends for late night supper and group gathering, especially since it closes past midnight daily (except on Mondays when it is closed). 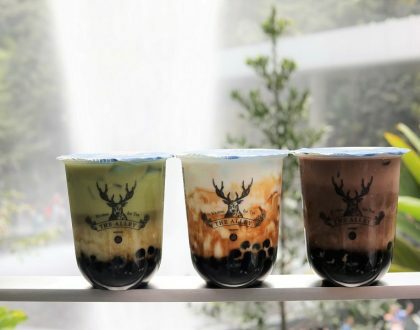 It operates till 1:30am on Fridays and Saturdays. * Written by Nicholas Tan @stormscape. This post is brought to you in partnership with Steam Box.